An apple a day makes your clients say, "Hooray!" 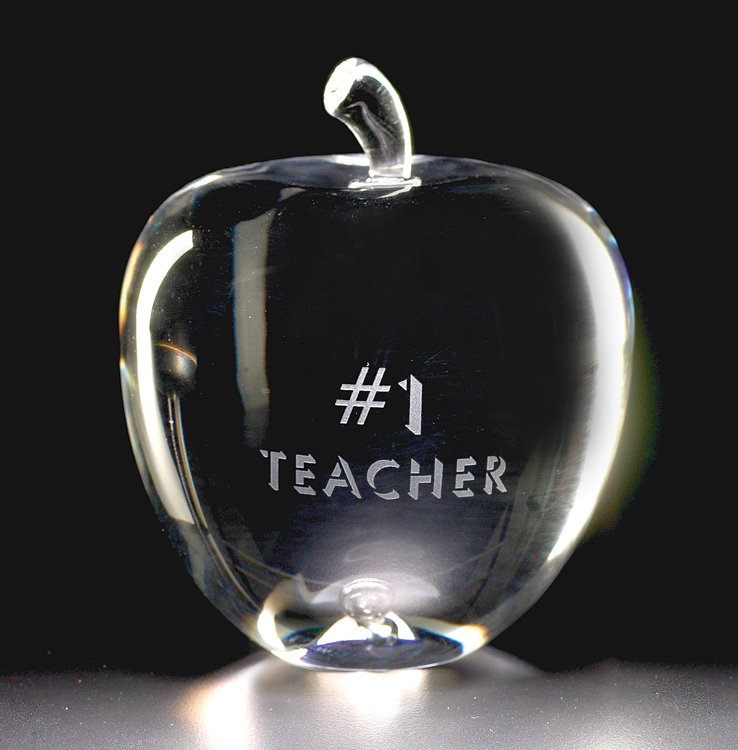 New from CRYSTAL WORLD for 2010, "Apple" will make an ideal award, incentive or recognition gift, particularly for those working in the education field. Each beautifully polished sculpture is handcrafted from the world's finest optical crystal.